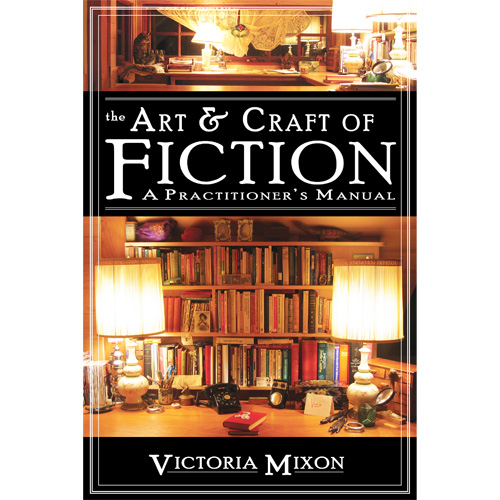 The sequel to Mixon's popular The Art & Craft of Fiction: A Practitioner's Manual, her new book, The Art & Craft of Story: 2nd Practitioner's Manual, explores in detail the complex crafts of character development and plot structure, explaining and illuminating exactly how the greats have done this work to such powerful effect and teaching how to apply their lessons to your own fiction. 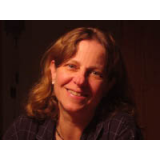 Mixon includes dozens of examples from the literary canon along with a step-by-step analysis of six brilliant stories from which their genres sprang, as well as discussing the grand art of storytelling, from character arc/narrative arc to three-dimensional graphing, from hunting the ghost tiger to the Tao of theme. Again, Mixon's voice is warm and entertaining, your personal welcome into the greater fellowship of all writers.